Did you know by age 65 that 96% of Americans have tooth decay? Almost 50% of American adults also have periodontal gum disease! 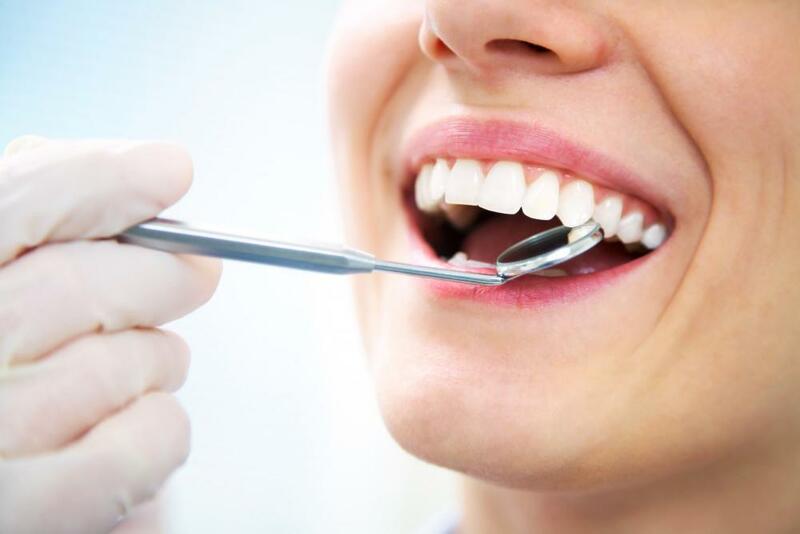 When it comes to caring for and protecting your smile, nothing can beat preventive dental care. At The Toothbooth, located in Katy, TX, 77494 we are proud to offer a wide range of preventive dentistry services perfect for patients of any age, from little one’s to the elderly. 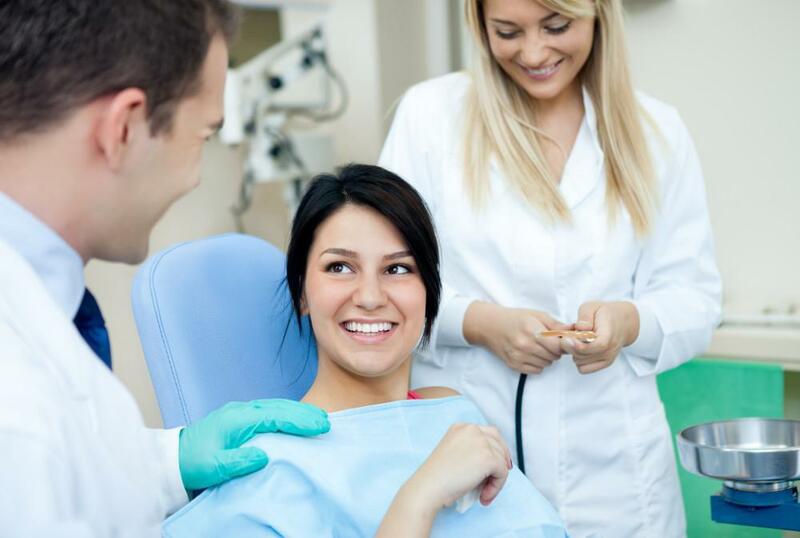 Wondering how exactly each of our preventive dental care services can help? Routine dental checkups give us the opportunity to properly monitor yours and your whole family’s oral health, ensuring that your teeth are regularly professionally cleaned and that any dental complications such as decay, infection, disease or even cancer are spotted and treated as quickly as possible. Fluoride treatments are a quick, comfortable and effective way to provide additional strength to your teeth, decrease demineralization and prevent decay. Dental sealants are an effective preventive treatment option which are designed to blend with your natural smile, create a protective barrier on your teeth and make dental care and hygiene easier. Periodontal care is an essential preventive tool for those who are suffering from any stage of periodontal gum disease. 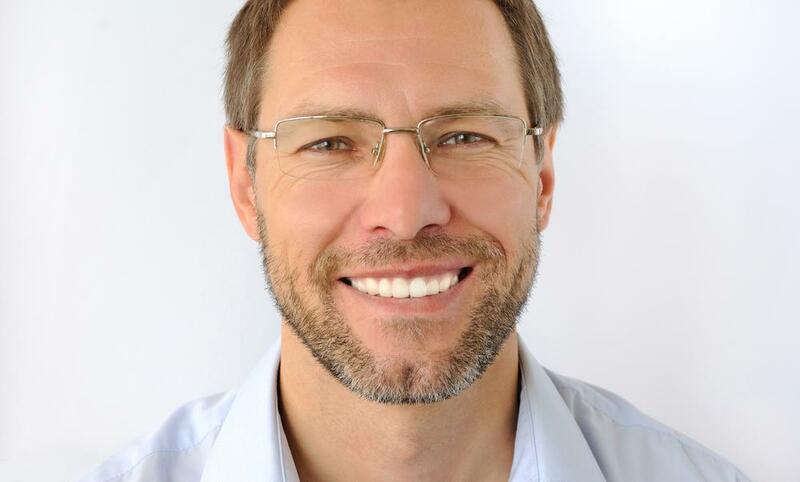 Those with gingivitis can actually reverse their condition, while those suffering from more advanced stages will have to manage their condition with on-going periodontal maintenance/treatment. Mouthguards and nightguards are a wonderful preventive dental appliance which can be used to protect the teeth from damage and even improve breathing while sleeping. Each of our custom mouthguards are personalized per patient and their specific condition, ensuring maximum comfort and protection. For our smallest patients, we are proud to offer various preventive pediatric treatment options as well, including pediatric examinations, cleanings sealants and even fluoride treatments. It is important to start professional dental care early to ensure your child’s smile is as protected as possible. Want to make sure your family’s smiles are as protected as they can be? 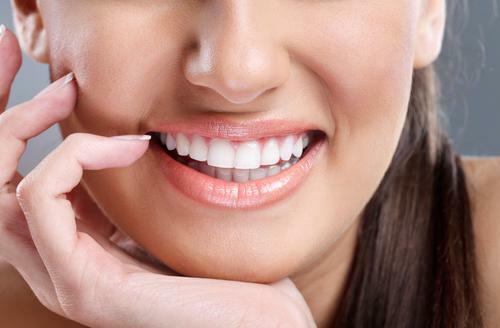 Schedule your appointment with our preventive dentist in Katy, TX, 77494 today!